Drop off for Quilt show. 5-ive Points Museum Quilt Show is accepting Quilts this week. Now through Saturday at 3 pm. 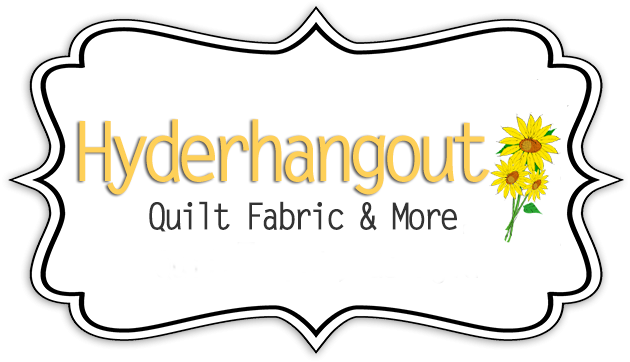 Drop off at the museum, Hyderhangout, or Chattanooga Quilts.